The undermentioned is applicable to the webpage of www.tecflow.com. By using this webpage you agree with the disclaimer. All information on this website is meant for personal usage. No right or claims can be derived from the information on this website. All modifications, changes and typing errors reserved. We do our utmost to make the information on this website as accurate and complete as possible. 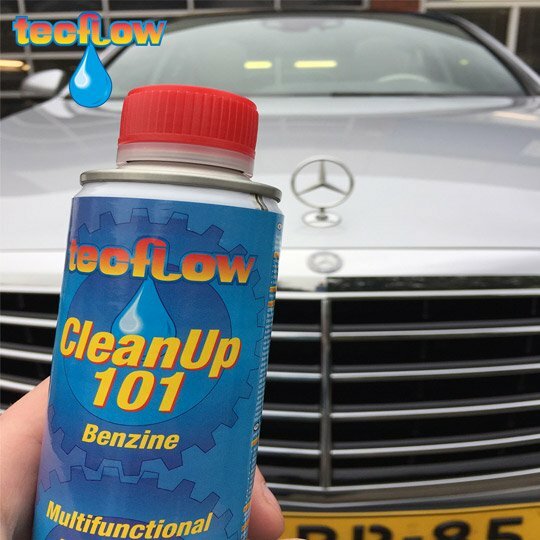 www.tecflow.com does not accept any responsibility for damage in whatever form for using this website or for the incompleteness or inaccuracy of the information on this website. The owner of the copyrights of this website is www.tecflow.com. Multiplication, duplication or reproduction in whatever form is only allowed after preceding permission of www.tecflow.com.